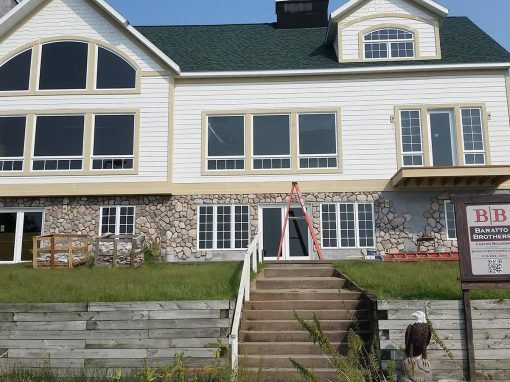 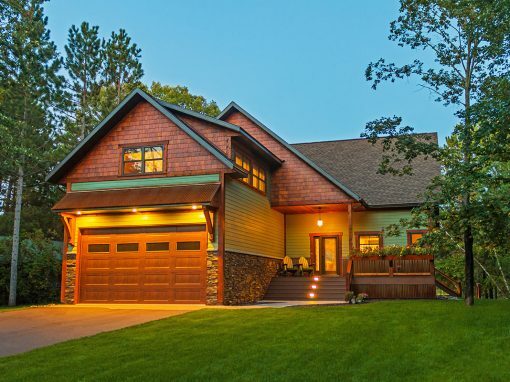 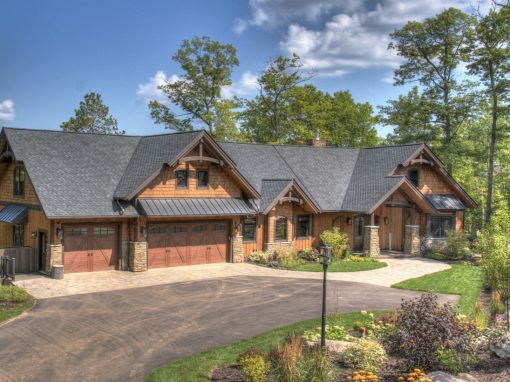 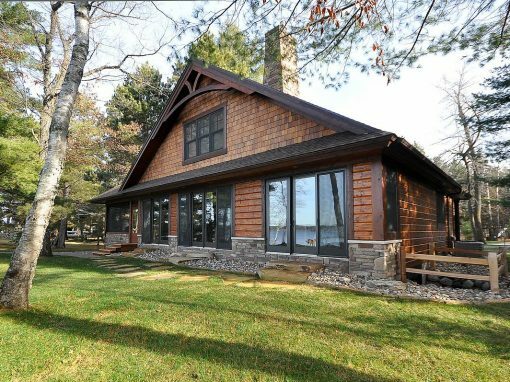 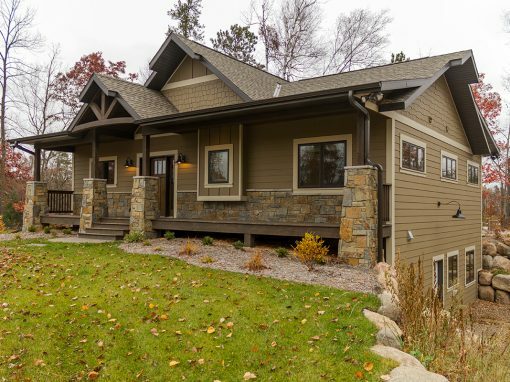 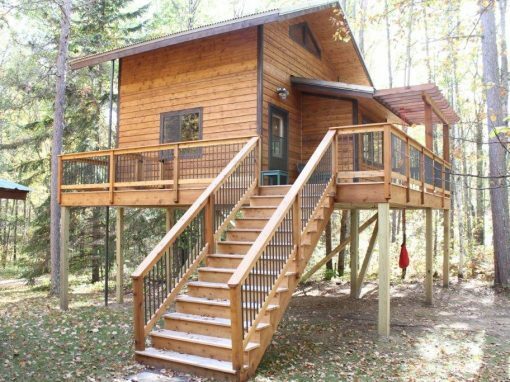 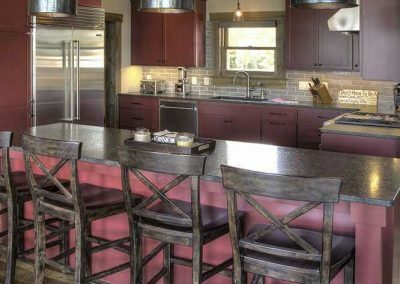 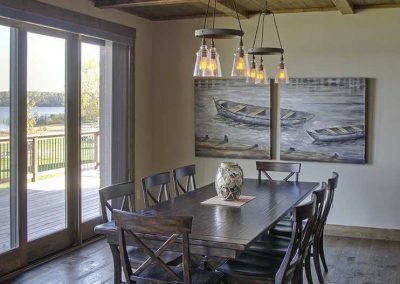 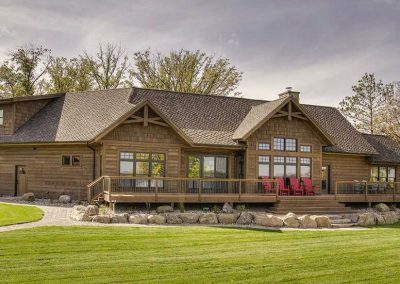 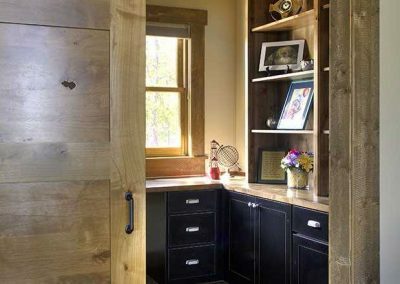 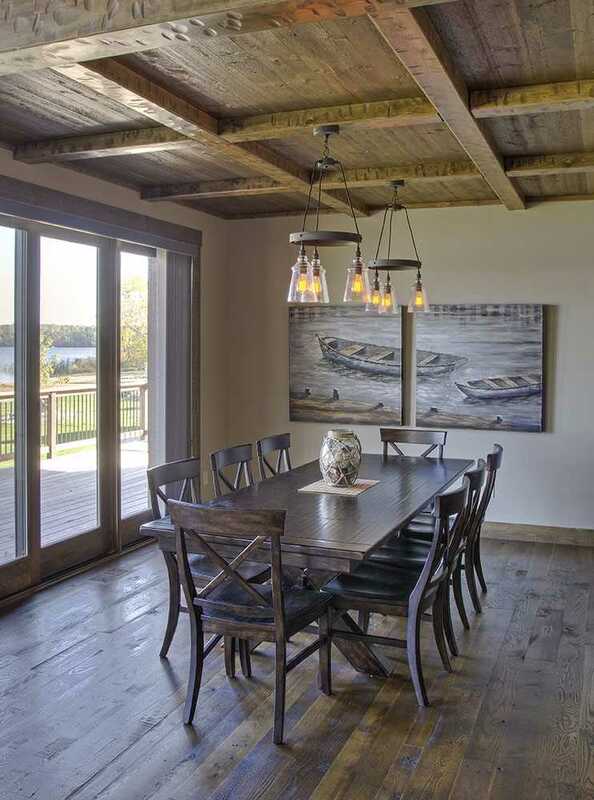 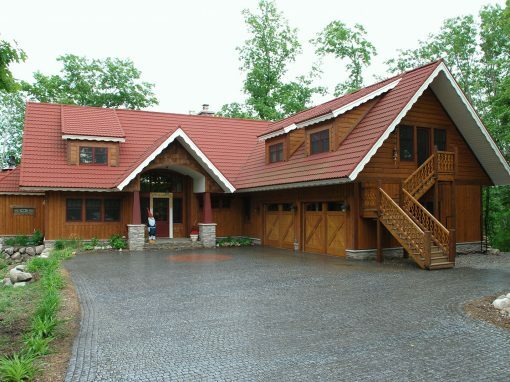 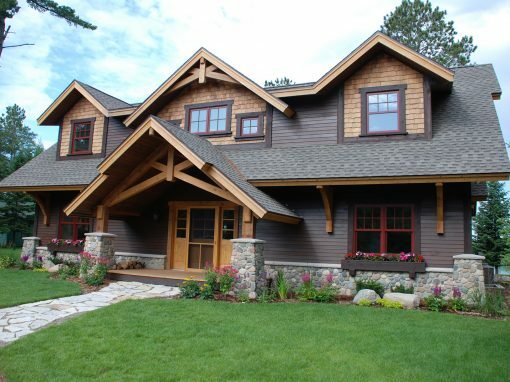 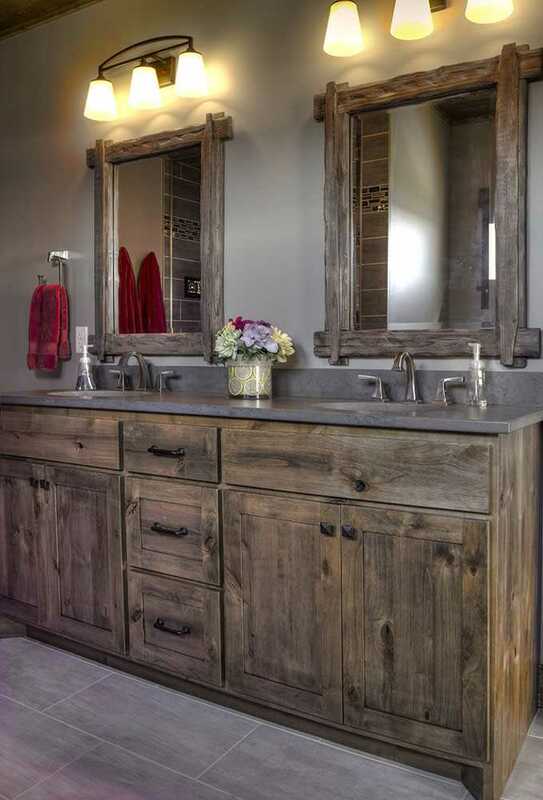 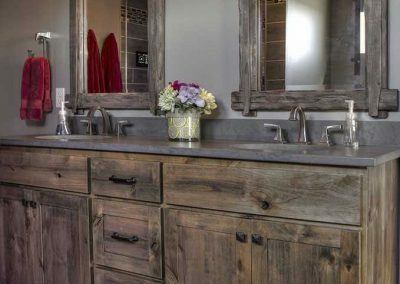 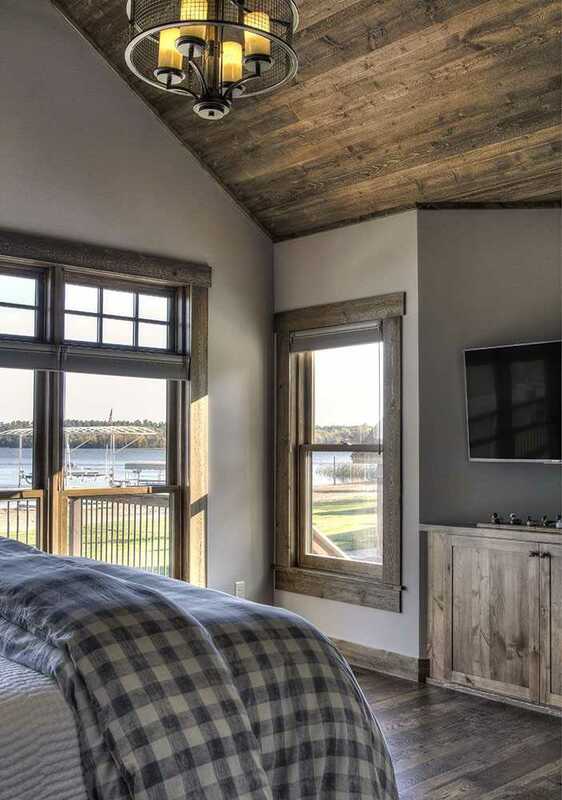 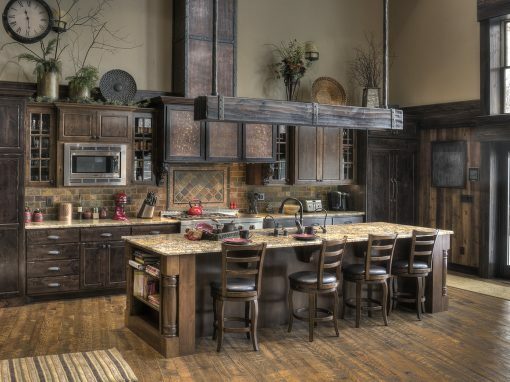 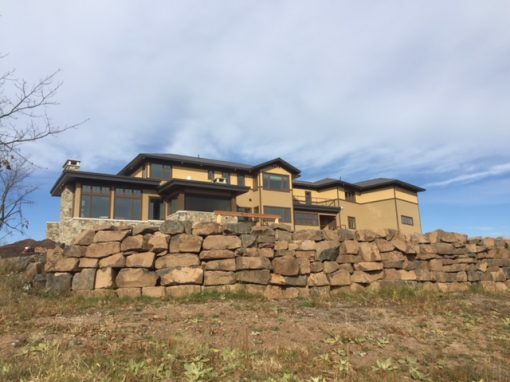 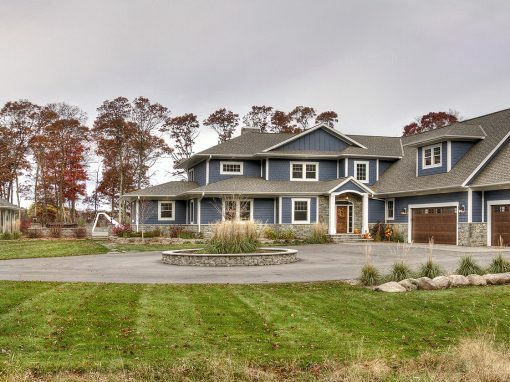 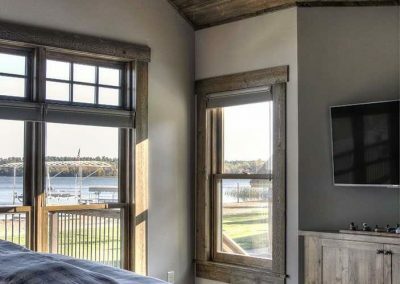 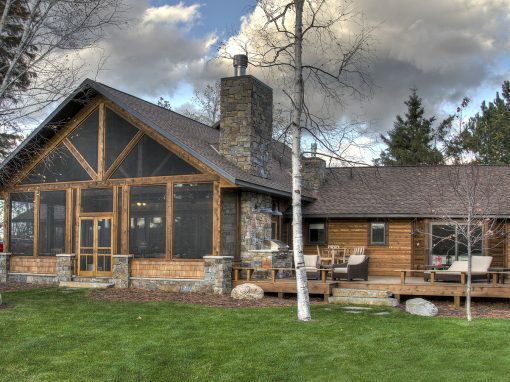 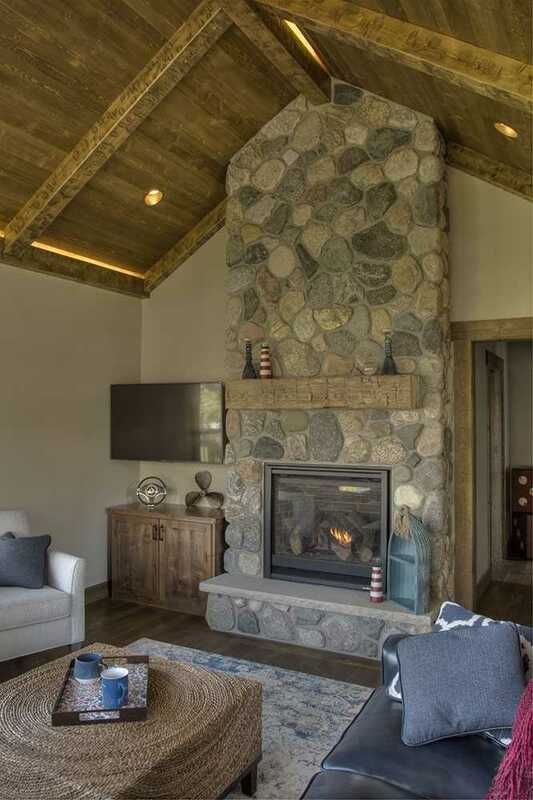 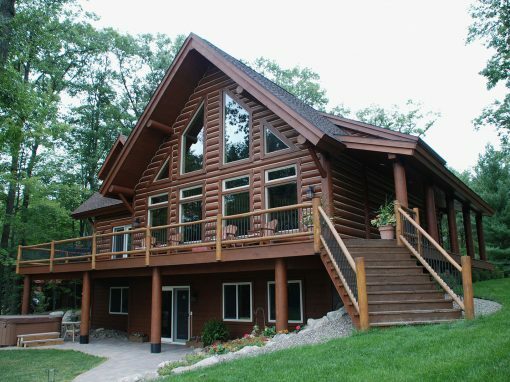 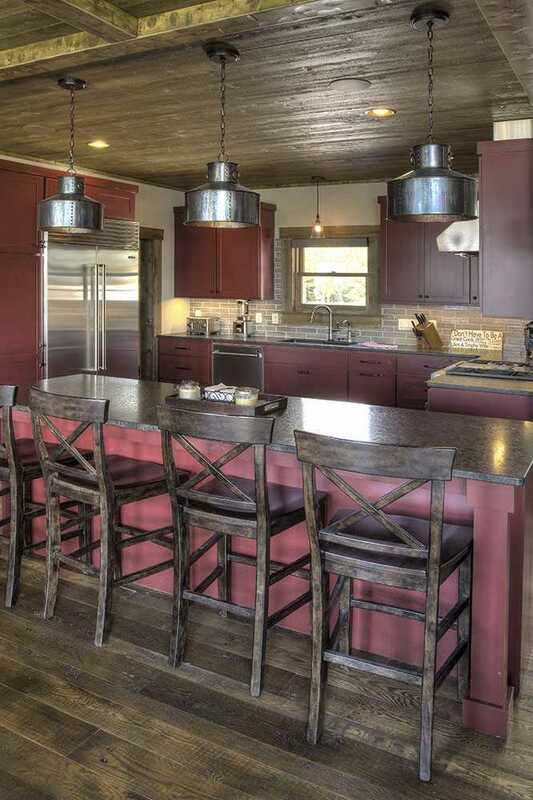 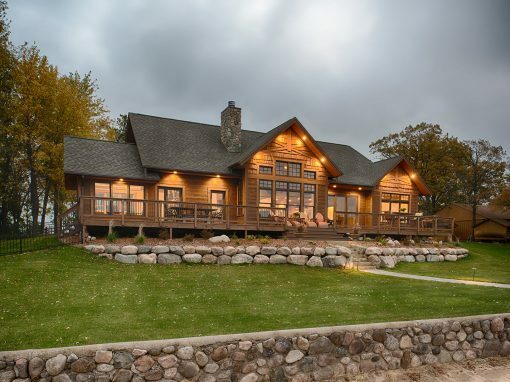 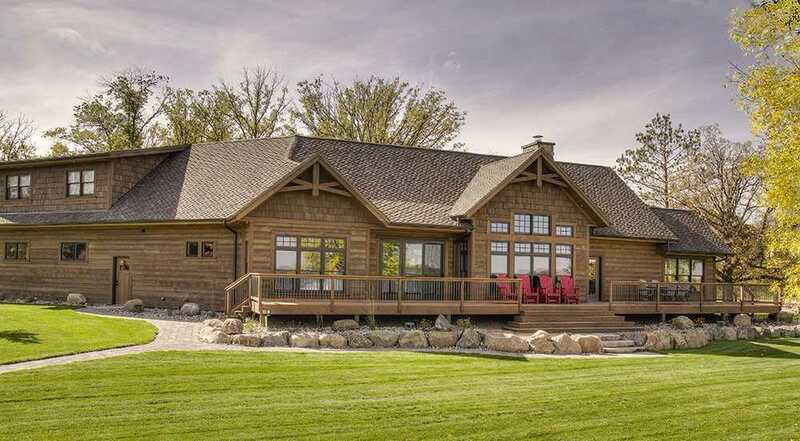 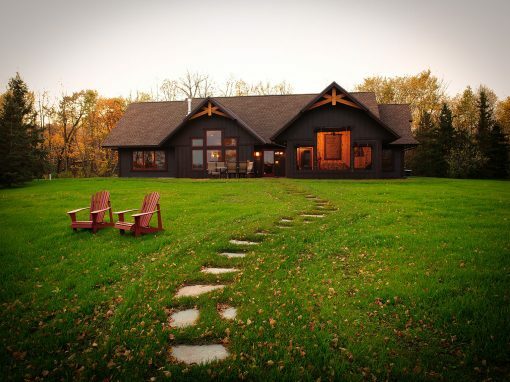 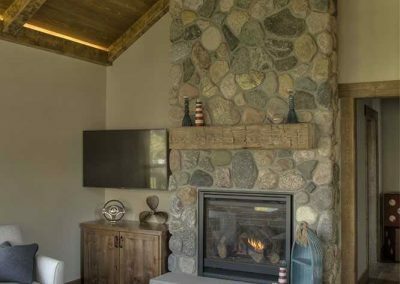 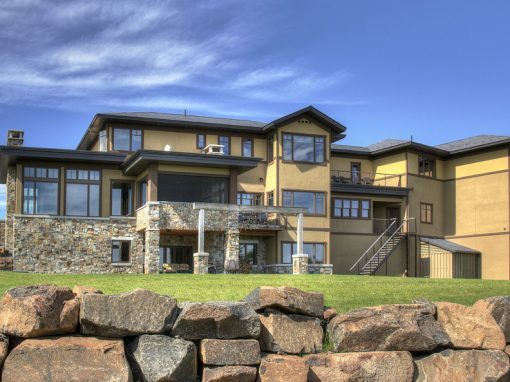 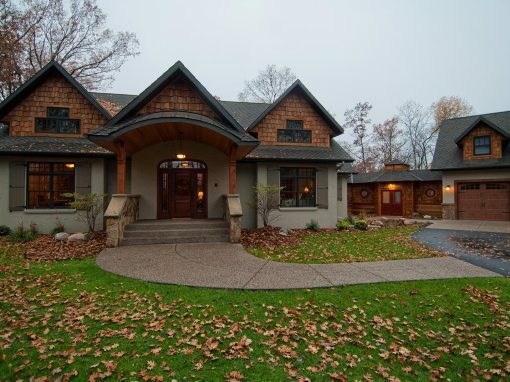 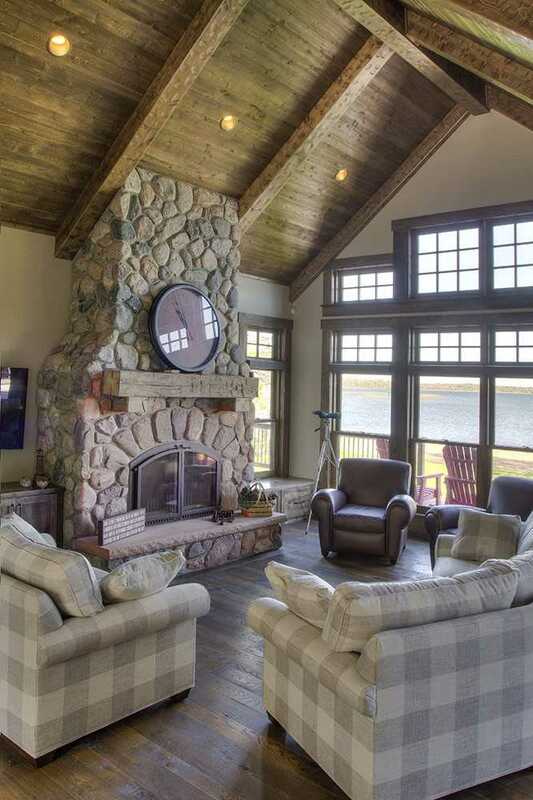 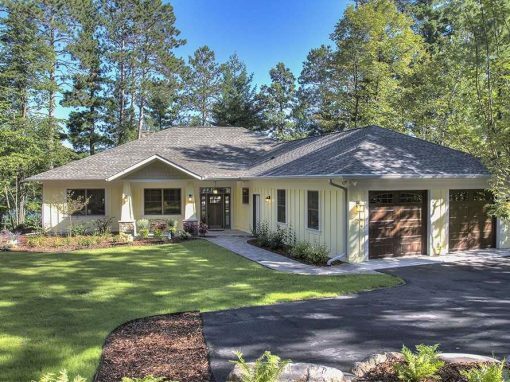 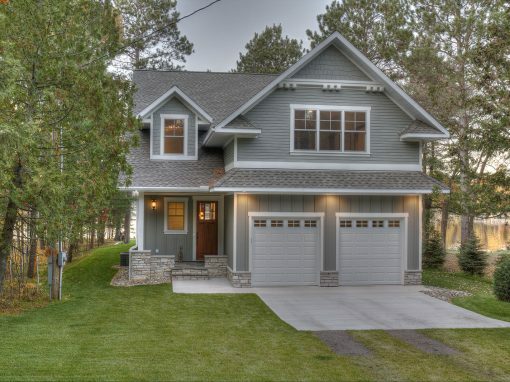 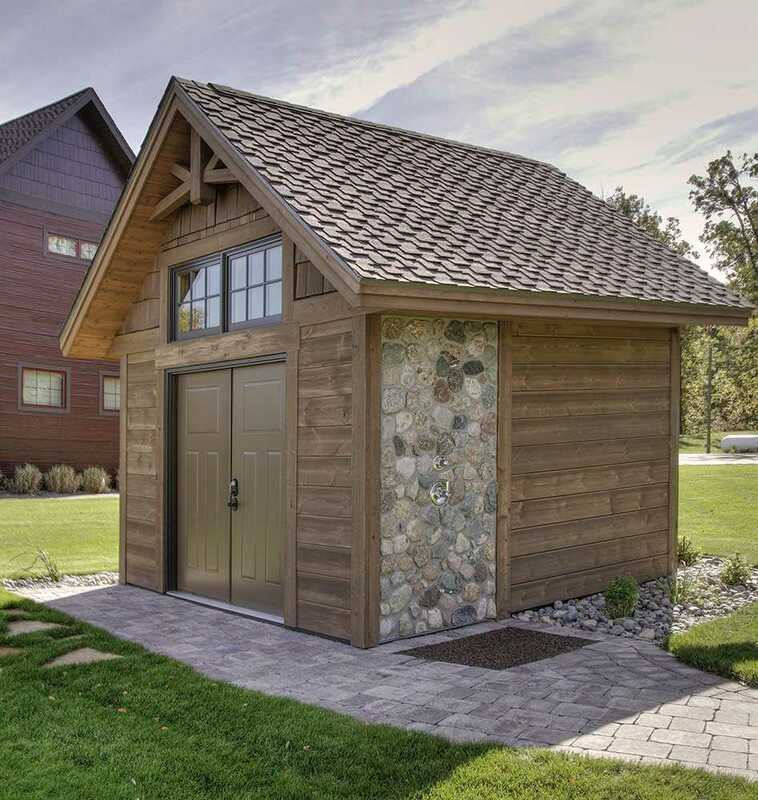 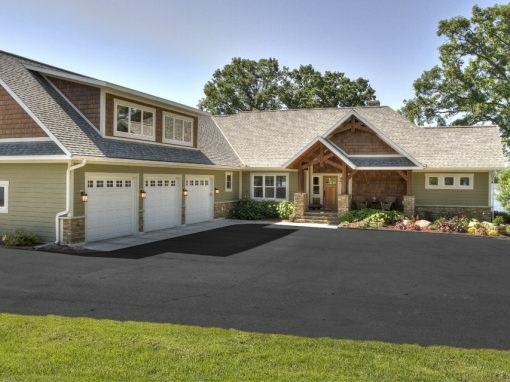 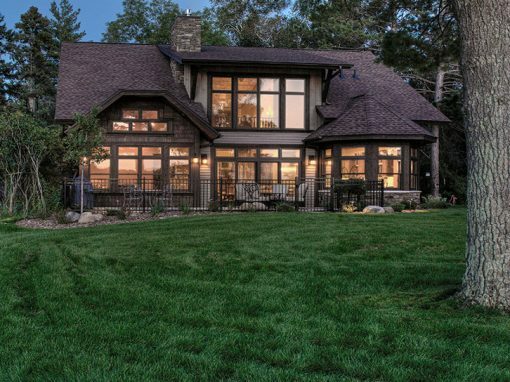 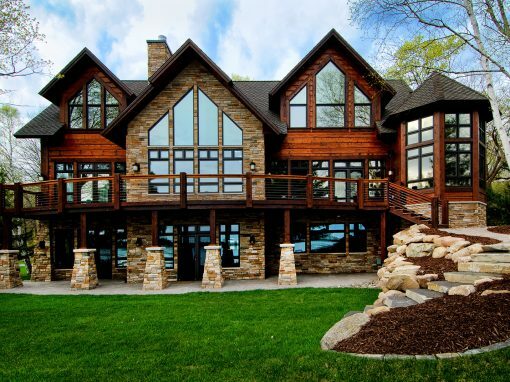 This custom home on beautiful Cass Lake is the rustic retreat to another Baratto Brother’s client. 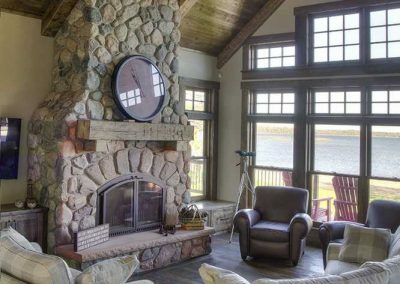 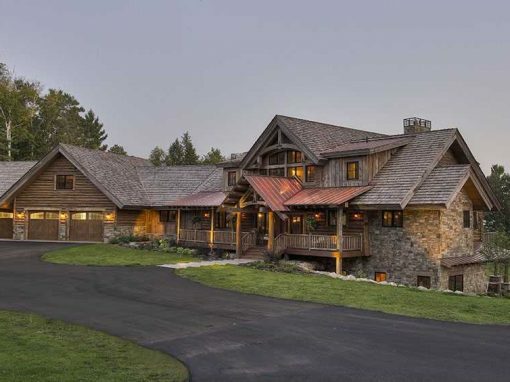 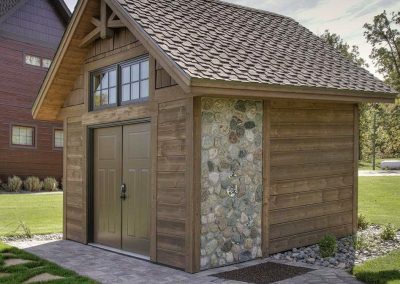 This luxurious lake home will feature a vaulted sunroom complete with it’s own wood burning fireplace, circle sawn trim and flooring, and a rustic red kitchen. 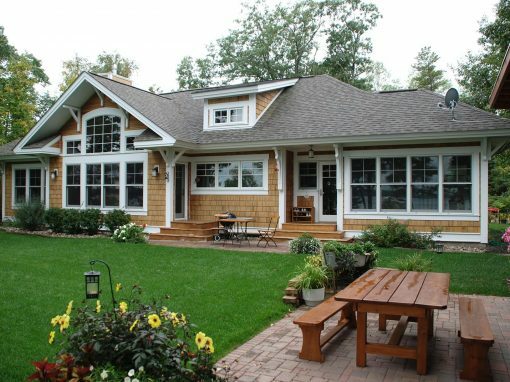 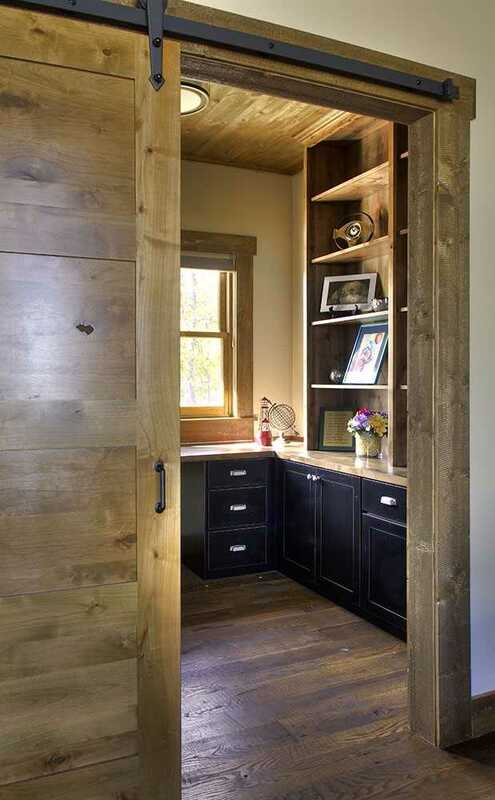 Total square footage is just over 3000 sq ft.